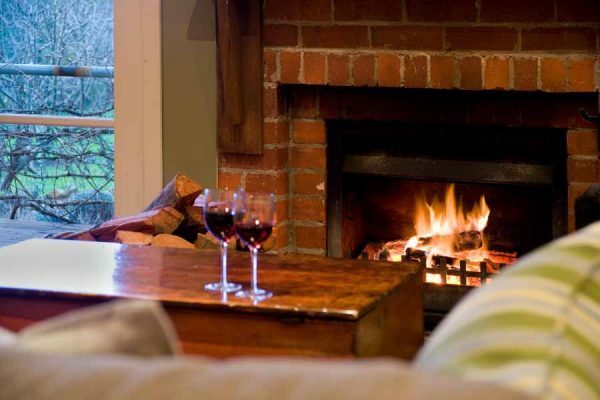 This page allows you to purchase 2 nights midweek or on the weekend for Kookaburra Ridge in Hepburn . Purchasing and booking is subject to the dates agreed with Kookaburra Ridge and confirmation by email. Please choose the number of nights below and click 'Add to Cart'.